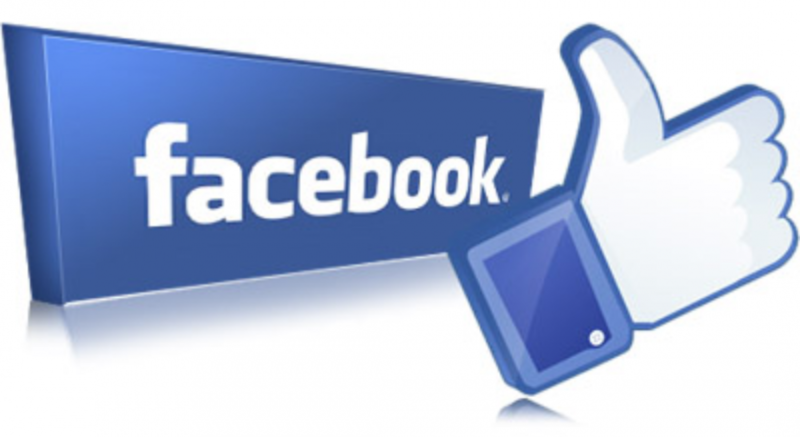 Hello friend of Veridian, read on for all the latest news from the team at Veridian! We're pleased to announce that the Swiss National Library's new digital newspaper project e-newspaperarchives.ch is now live! This was accomplished by the combined effort of the Swiss National Library project team, Swiss canton partners, RERO server administrators, and Veridian engineers. Veridian was chosen as the new platform for this important archive, which saw institutions combine resources to create a central presentation of digitized Swiss press. The process involved the migration of the archive from Olive Software to the Veridian platform. With the key aims of ensuring the content was simple to find, easy to use and gave increased public engagement and research opportunities, Veridian was a great fit. Our team worked over 7 months to migrate 3.3 million pages of PrXML data from Olive Software to the standard METS/ALTO format. We also optimized the Veridian platform to deliver the best user experience in 4 different languages. We're very proud to be a part of this great project and are looking forward to seeing the collection grow larger in the coming years. Visit the Swiss National Library's newspaper archive here. 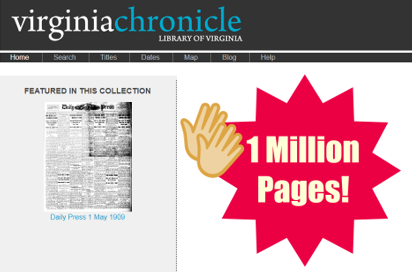 A big congratulations to our partner the Library of Virginia on reaching the milestone of 1,000,000 pages for their Virginia Chronicle collection. We have been working together on the development and maintenance of the collection since 2012. 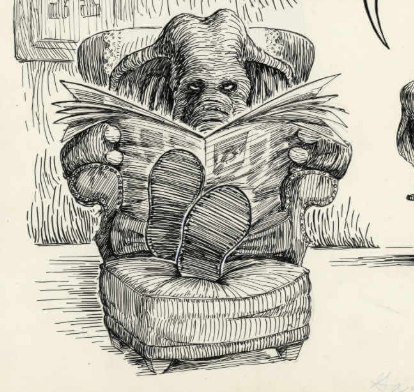 It is a wonderful repository of historic newspapers from Virginia. Browse issues of The Monocle for a fascinating look at the life of Richmond’s teenagers through history, or an extensive list of newspapers from the Civilian Conservation Corps camps. These offer a glimpse into the lives of young men, some WWI veterans, as they lived in camps designed to put them to work during the Depression. With much more to explore and new pages to be added in the future, this collection is one to watch. Supporting very large projects, especially newspapers with huge amounts of imperfect text, is not easy. Anyone who has tried to create a large project using a multi-purpose content management system will attest to that! A number of newspaper digitization projects using Veridian have now grown to several million pages, without any performance issues.